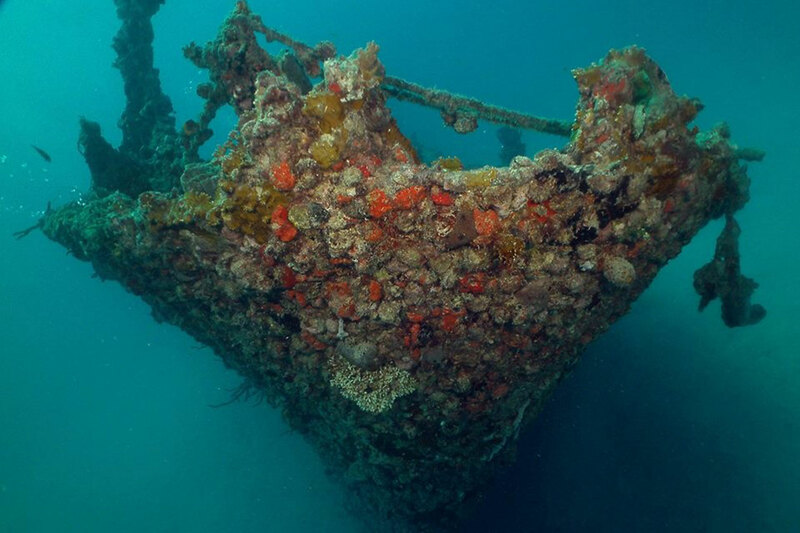 Miami has a wonderful collection of artificial wrecks and dive sites that usually make for an exciting dive. Deco Divers regularly visits shallow wrecks like the Belzona and the Belcher Barge, as well as takes more experienced divers to deeper wrecks, such as the Princess Britney, the Ophelia Brian and the Tacoma. You can dive the Army Tanks or the Pipes, two artificial sites that boast a large array of marine life, and Miami is also home of the Neptune Memorial an artist’s rendition of the Lost City of Atlantis, which always has something impressive to see!